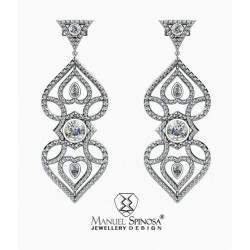 Stunning long earrings in the shape of the heart made of 26gr of the white gold. 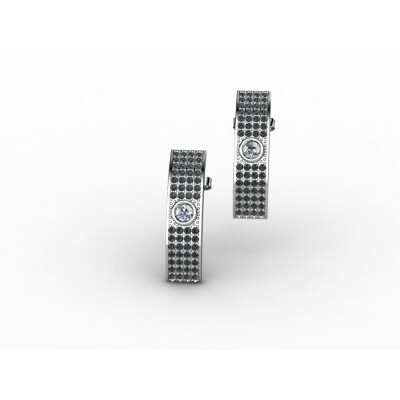 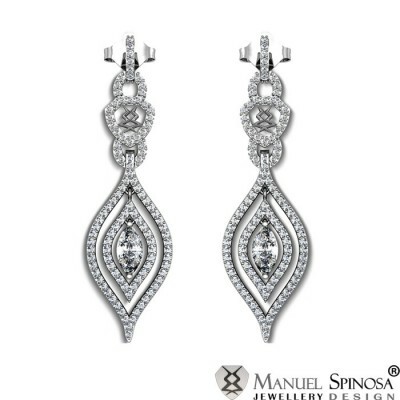 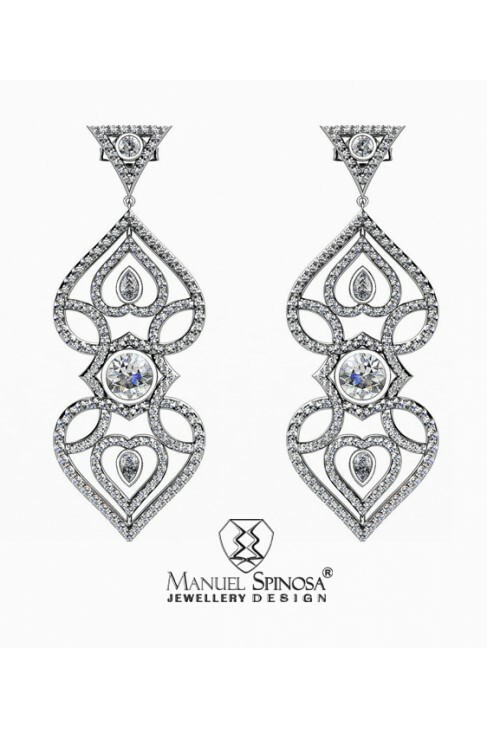 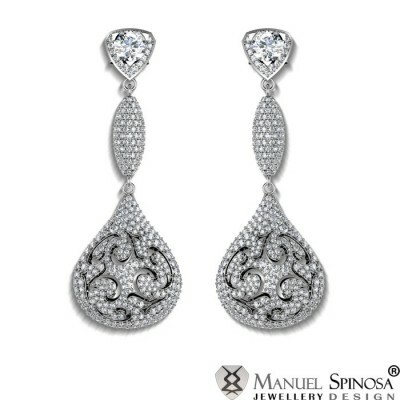 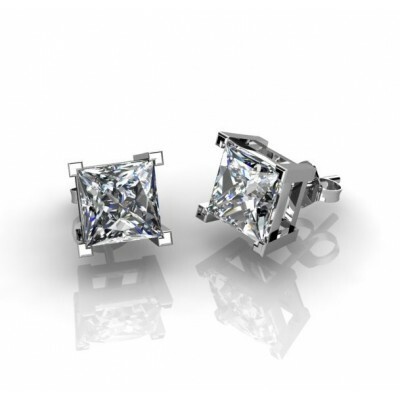 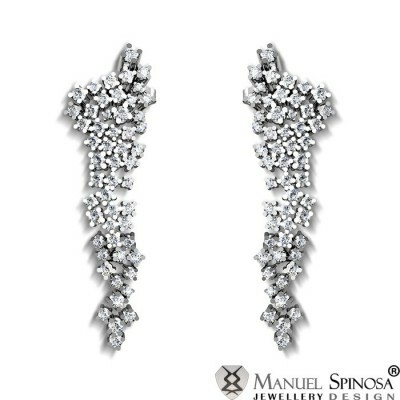 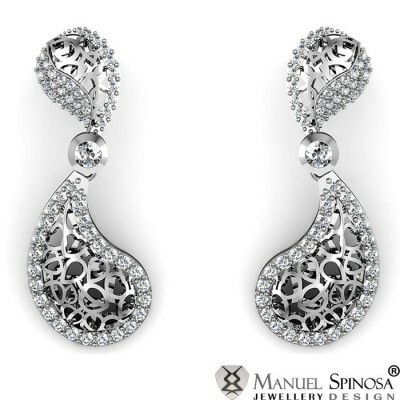 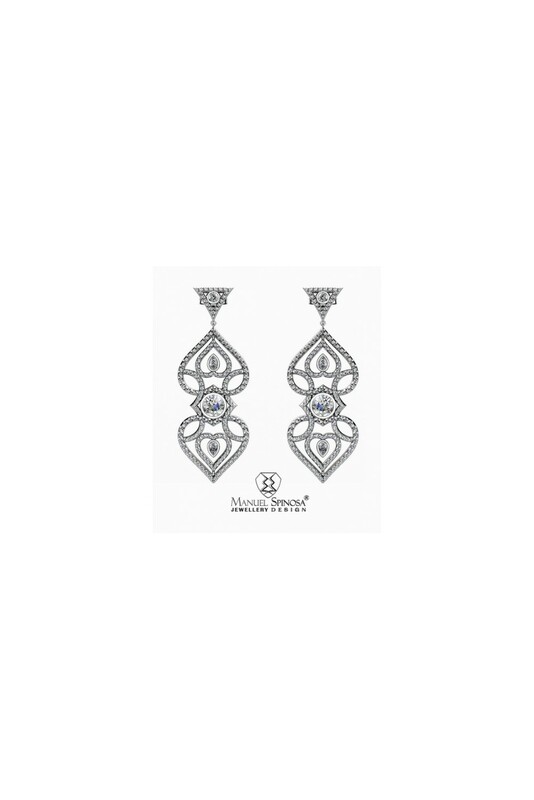 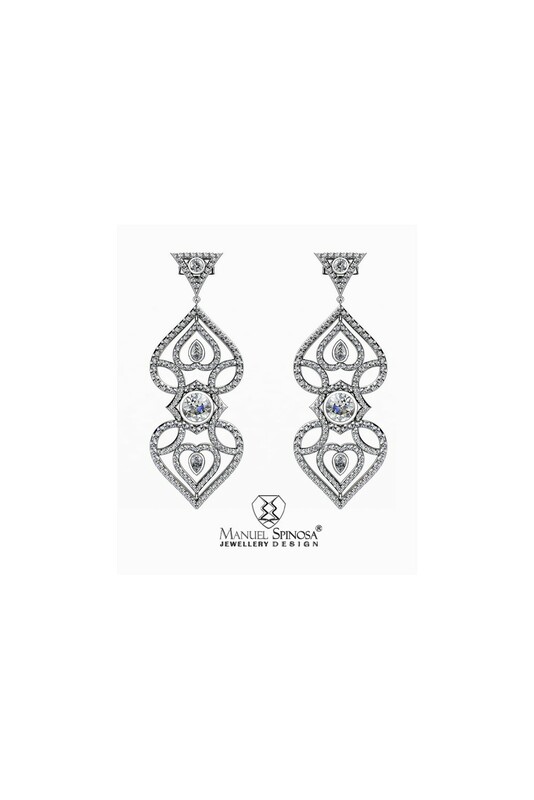 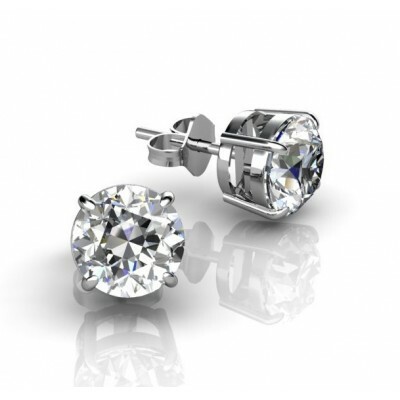 The top part of the earring has a form of triangle with a central diamond of 3mm - 0.10ct. 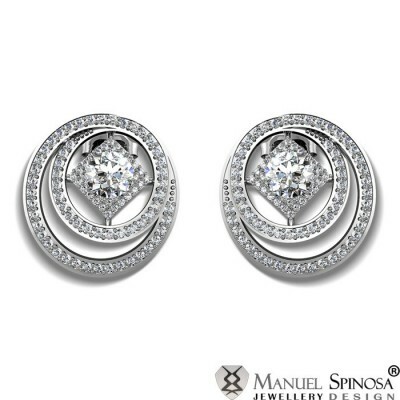 The lower part has two hearts with two smaller heats inside and with one pear-cut diamond of 0.09ct. 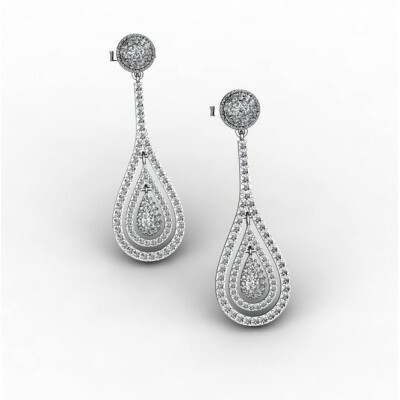 And in the middle of a magnificient earrings there is one beautiful 1ct diamond, H-VS. It´s a red carpert earring with 6.386ct in total, cuality H-VS.